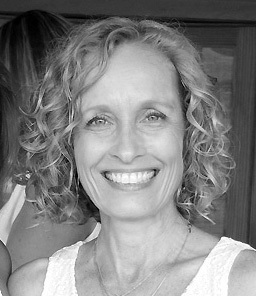 Kelly discovered Reiki when she attended a Reiki Circle at a local yoga studio. Upon witnessing the profound effects Reiki had on her own body and mind, Kelly found that she would like to share this wonderful healing modality with others. She trained as a Reiki master and also became a Crystal Reiki Master, using specific crystals to help facilitate the healing process. Kelly's gentle and restorative Reiki is a gift that you can and should give yourself! Reiki Sessions with Kelly are by appointment only. Please email info@riverside-yoga.com to schedule yours!